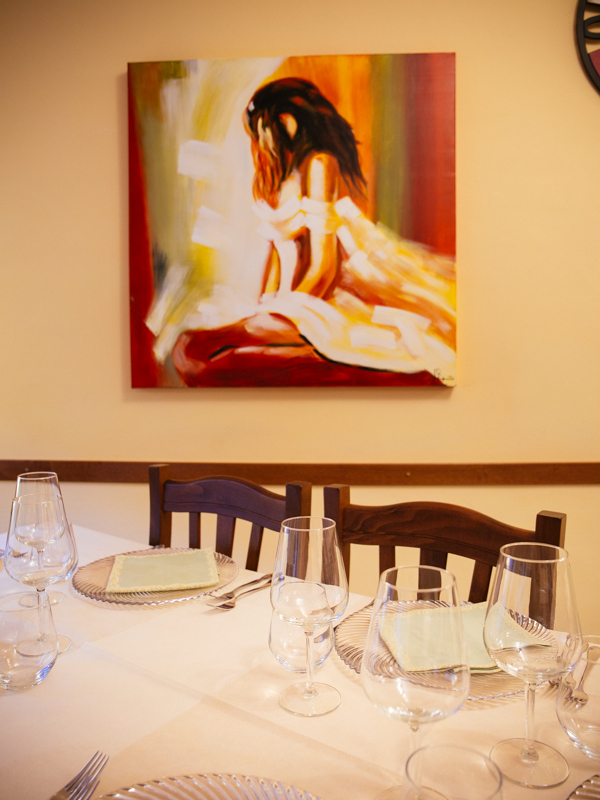 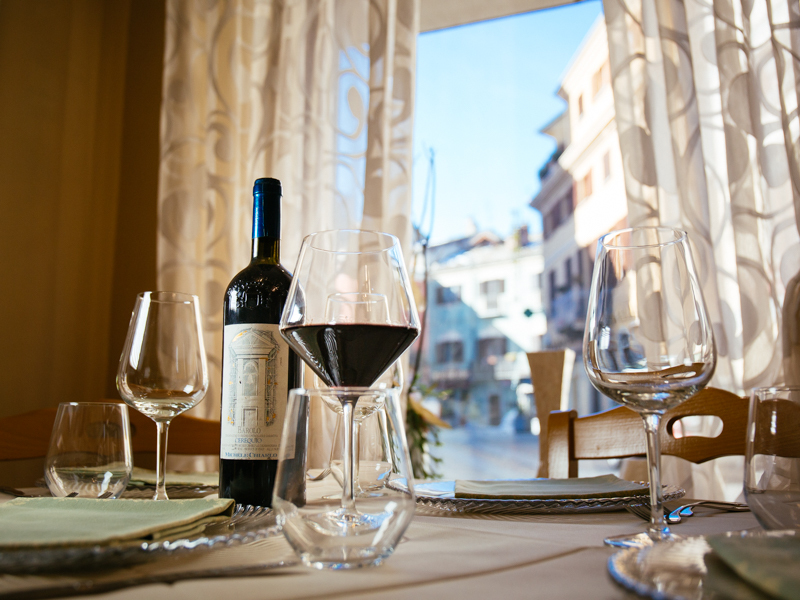 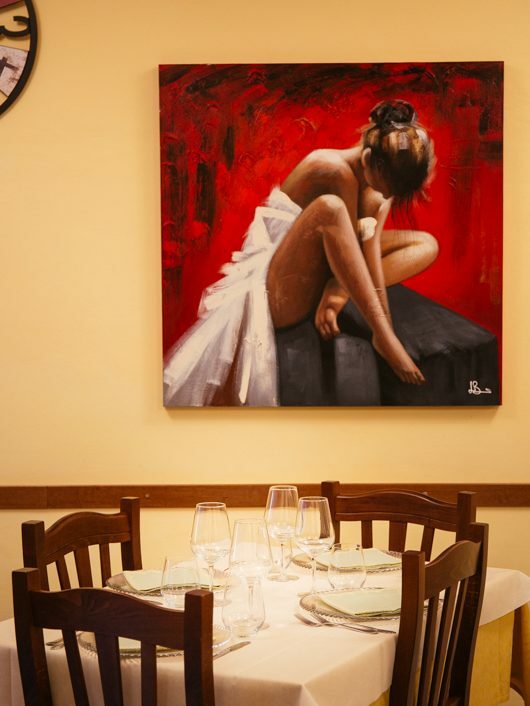 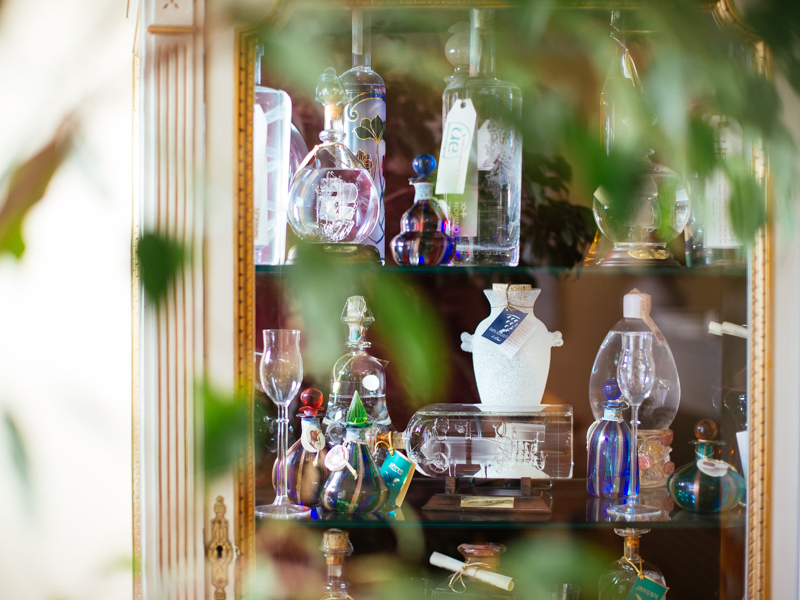 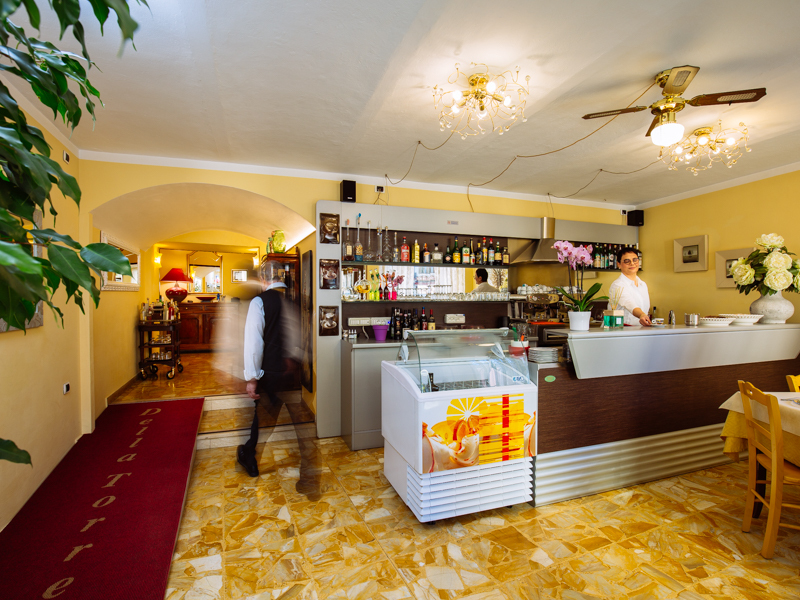 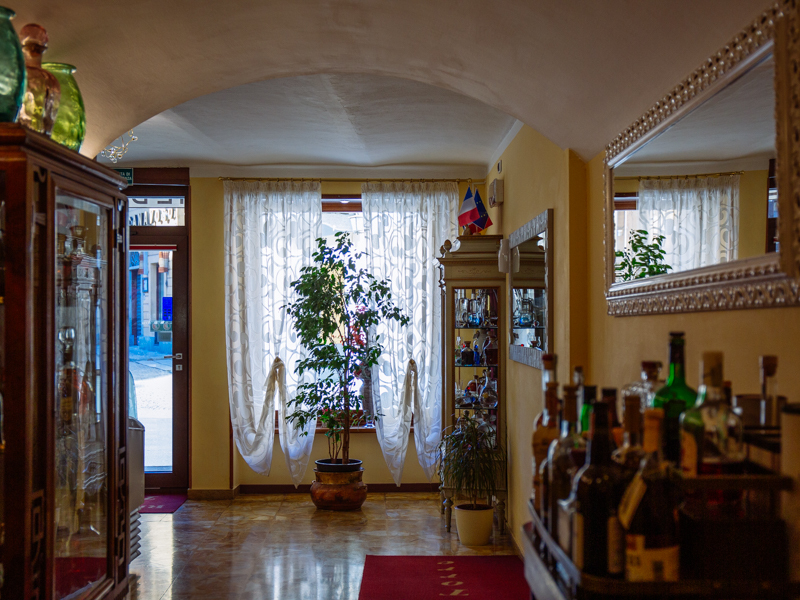 The Restaurant della Torre welcomes you in a refined and elegant furnishings in harmony with the kitchen. 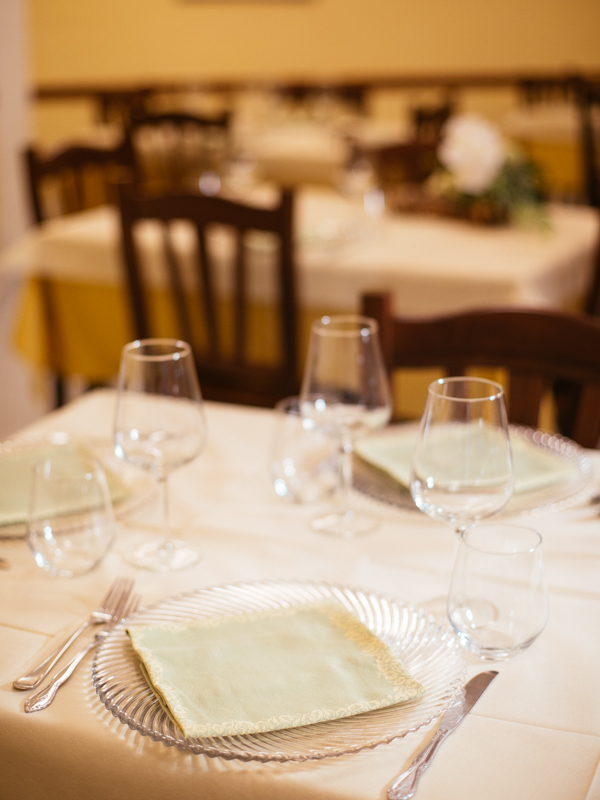 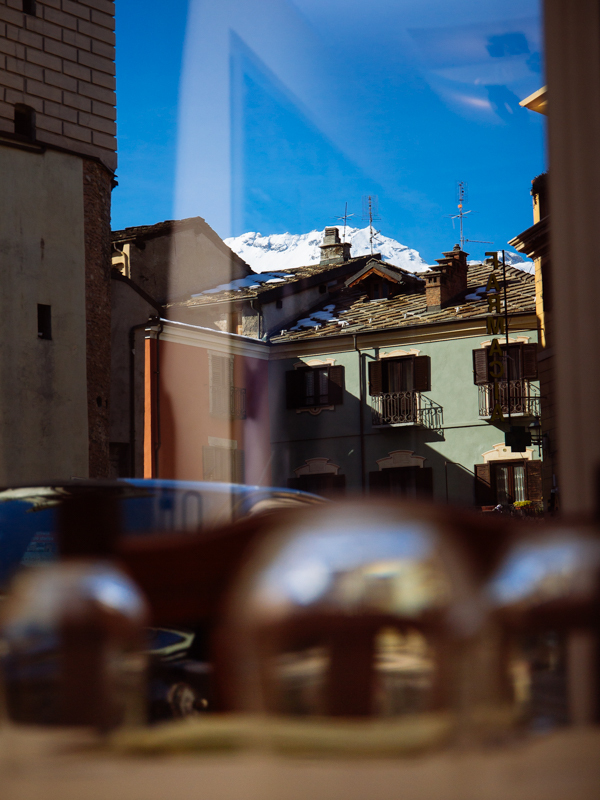 The Restaurant della Torre is not only ideal for simple meals but, thanks to the availability of rooms with more than 50 seats, even prestigious banquet and refreshments for both private and corporate receptions, business lunches, anniversaries, weddings or parties. 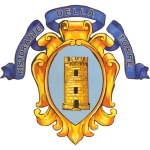 For tourists Restaurant della Torre reserve menu captivating thanks to the varied proposals of its cuisine.